Beautiful little skiff, and at a Great Price!!!! Maverick boats are made with superior quality and set the standard for flats boats! When looking for a skiff, Maverick is a legend. This skiff has everything you need to get out on the water and start fishing. With only a 5inch draft, your destinations are endless!!!! 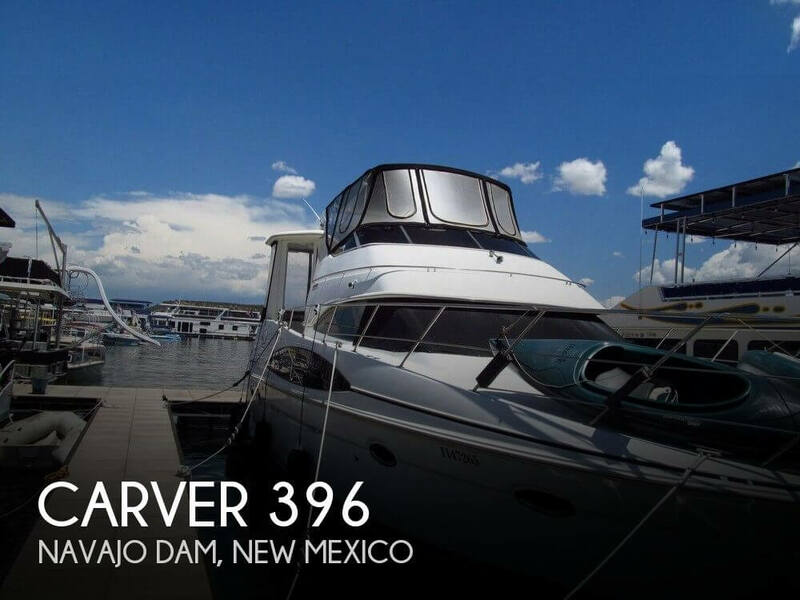 This Maverick comes complete with hydraulic steering and a power pole for anchoring. Its jack plate is rated for 1,500 lbs. This is the perfect vessel to go get some fish or to just head to the sandbar. Shoalwater fishing boats has earned a reputation as the premier fishing boat manufacture through hard work, attention to detail and quality control. Shoalwater boats have been manufacturing boats for over 30 years. We have the best name and reputation in shallow water fishing boats. The owner had the motor rebuilt in 2015 Mercury 2 Stroke115 hp. The Shoalwater runs in 6" of water making it possible to get to fishing spots others cannot. No electronics Owner had the deck redone with new foam that doesn't absorb water also re-glasses the deck. This 2015 Boss Man 16 Skimmer will run very shallow water. Designed to be the perfect flats boat designed by a professional fisherman. It is loaded with side imaging sonar to find structure up to 400 feet from the boat. It has the power pole anchor system to anchor and hold your position. Loaded to fish with live wells and rod storage as well. It has the Motor Guide trolling motor, 12volt that has its own battery. It has a poling platform and a stiffy push pole with holder. And It has a reliable Tohatsu four-stroke engine. Nice clean center console, one owner and well maintained. Perfect bay boat for shallow water. The boat is located on a canal in a private boat lift ready for a water trial. The boat is ready and has everything you need to go out fishing. Built-in large live well with an aerator and cooler along with a large ruler to measure your fish. The boat is equipped with two batteries and the seller has installed a new high-end Simrad Fishfinder/Chartplotter Navigation Display system. There is a large spotlight for night fishing.